Have you been invited to a garden/outdoor wedding this summer? If so, I hope today’s post inspires you. 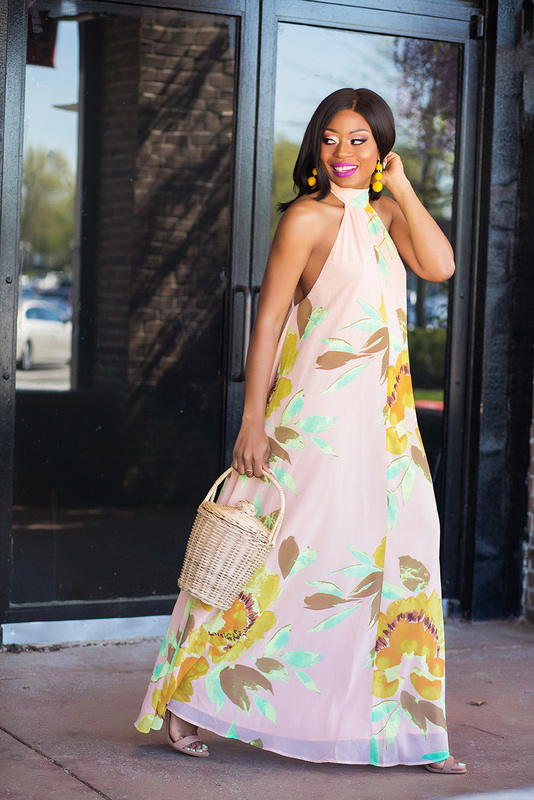 Today’s post revolves around a wedding guest’s look to a garden/outdoor or beach wedding. As mentioned here, wedding attires will vary based on the theme, location and season. 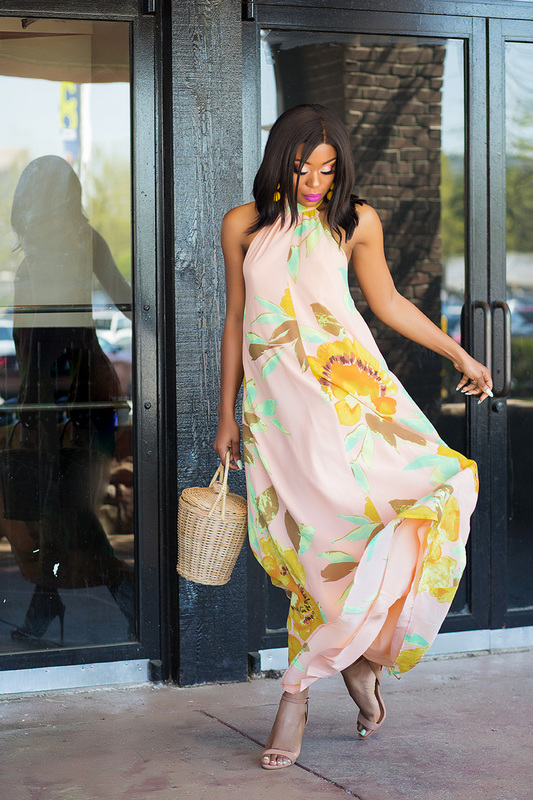 Outdoor weddings call for relaxed, easy and fun looks and you should consider wearing maxi 'flowy' dresses such as this abstraction dress (worn here). 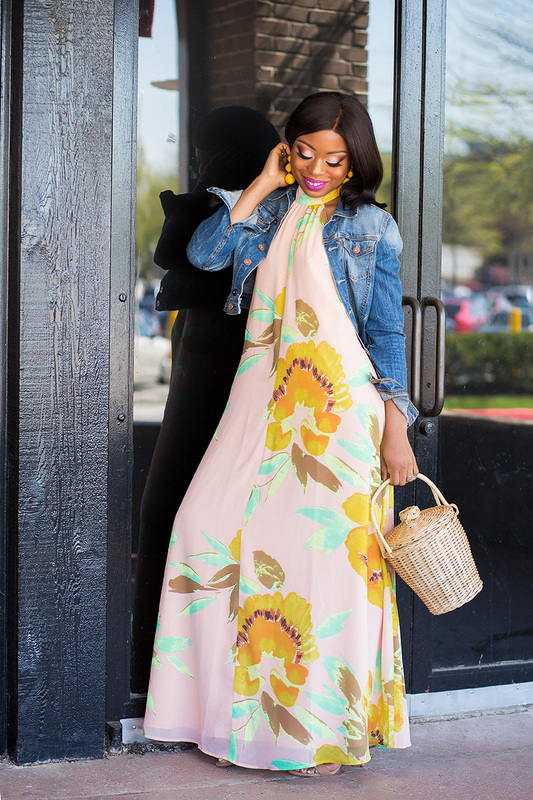 Also, outfits with relaxed and fun colors such as this yellow maxi dress or this floral piece will be awesome. 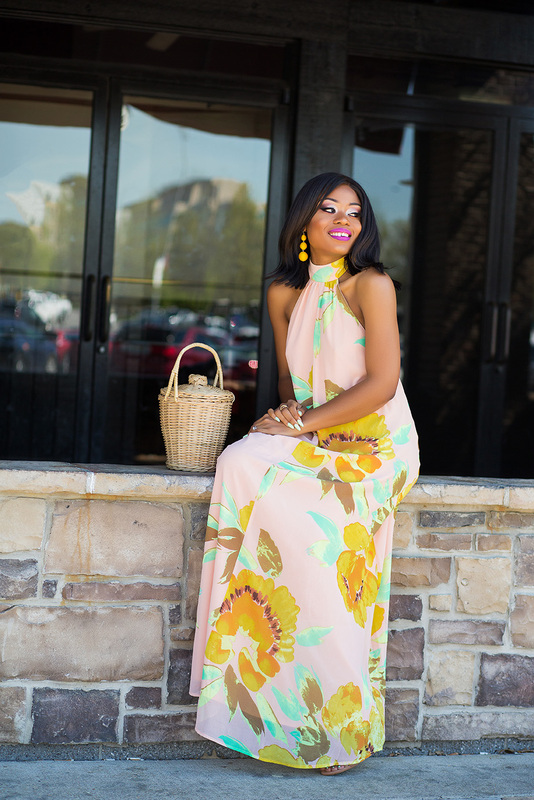 Don’t limit your choices to dresses; you can absolutely wear jumpsuits to weddings this summer. 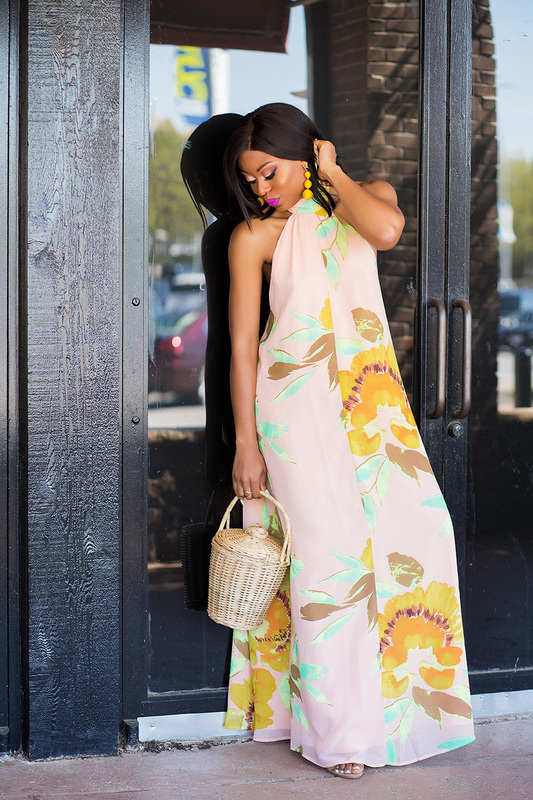 This floral jumpsuit will be great for a garden or a beach wedding. 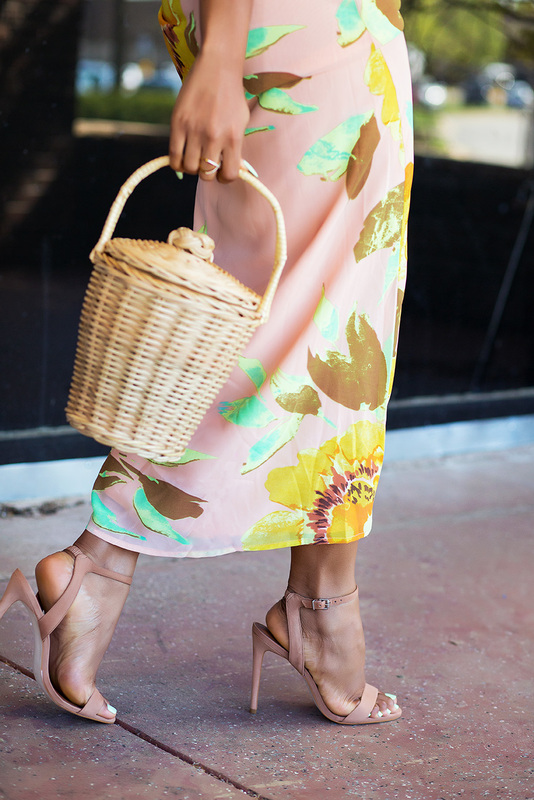 To accessorize, you can add straw bags for fresh, fun and classy looks and you are guaranteed to stand out from the crowd. Yellow and green colour prints are the best contrast with sky blue. This a newly intrduced for the girls frock. You rock truly good.